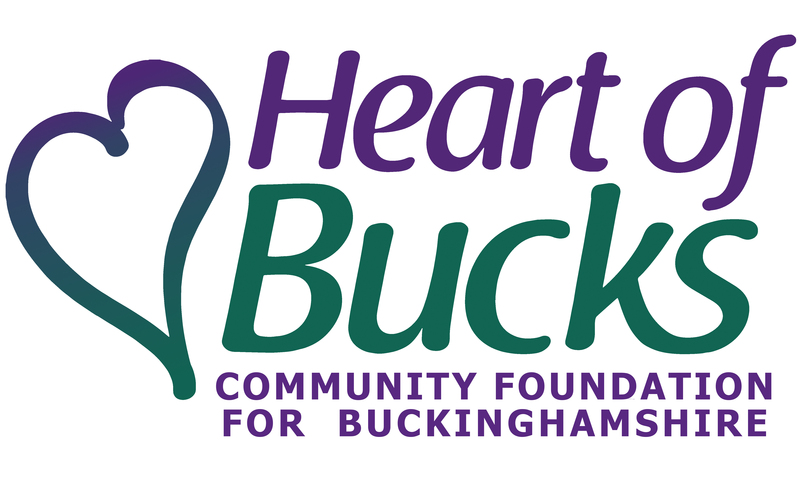 We’d like to thank HeartsofBucks for awarding a grant of £1,000 and esri uk for matching the sum allowing us to spend £2,000 on a much needed shed at AVA, U10s goalkeeper kit for our growing junior section, Ladies 3/4s away kit and eight more face masks. We are delighted to have the support of these organisations. 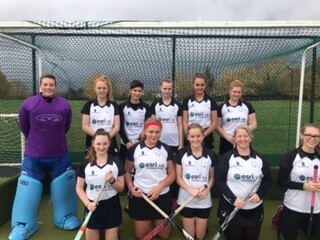 Ladies 4s being the first to wear the kit. A very happy Matthew Munson training for the U10s. GIS (geographical information systems) software is now included in GCSE Geography and esri uk provides schools with free access to the software. 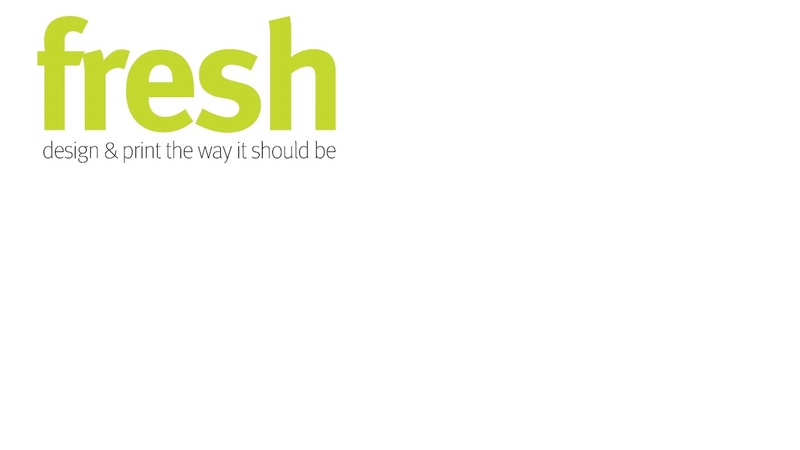 Esri uk are keen to support local students with their graduate programme, internships and work placements for over 16s. If you are interested in any of these programmes please visit the website esriuk.com or email hr@esriuk.com.